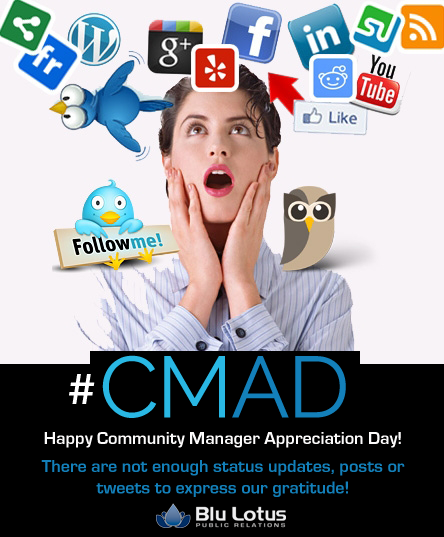 Happy Community Manager Day to our fellow community builders and content experts out there. Your hard work is appreciated! 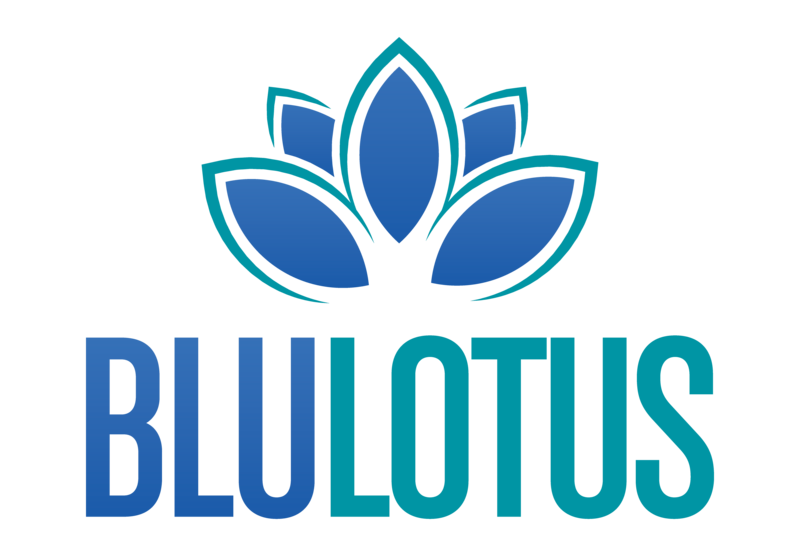 In 2010, Jeremiah Owyang founded this event to celebrate community and social media managers. Businesses and vendors around the world celebrate by thanking their social teams and sending digital notes of appreciation. Larger cities host social media meetups online and in person to celebrate the day together. Don’t forget to thank your community manager today!